Medicare beneficiaries will pay slightly lower premiums next year for their prescription drug plans, according to the CMS. Medicare Part D premiums are expected to fall from $33.59 this year to $32.50 next year. The Trump administration credited the 3.2% decrease to its moves to lower drug prices. "The actions that HHS and CMS are taking to increase competition in order to drive down costs for patients are working," CMS Administrator Seema Verma said in a statement. Part D plans will implement additional changes as well. 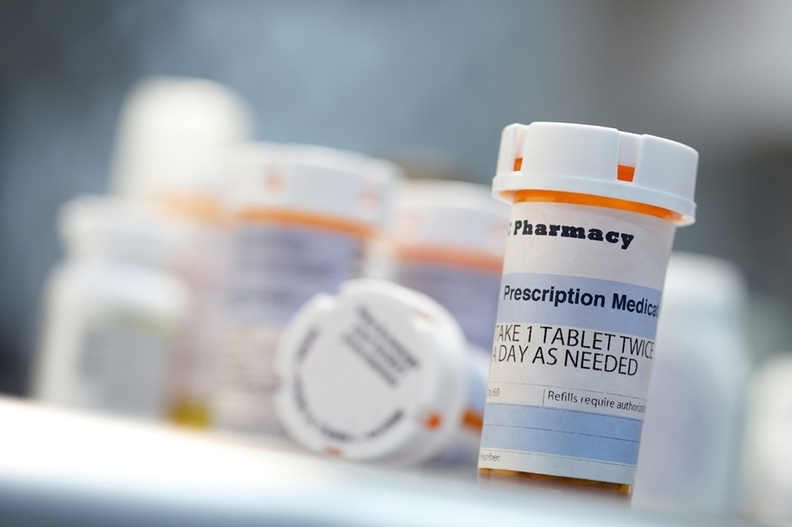 Under the program, beneficiaries will be able to substitute generic drugs onto plan formularies at any point during the year, immediately lowering their costs. The CMS also will increase the number of pharmacies where beneficiaries can obtain their prescriptions. The upcoming annual Medicare open-enrollment period for 2019 begins Oct. 15 and ends Dec. 7. The news comes as the CMS considers moving some Part B drugs into Part D to expand negotiation within Medicare for drugs. However, drug companies have pushed back on the suggestion, fearing that it will severely disrupt patient access. Many Medicare beneficiaries who do have Medicare Part D coverage are subject to high out-of-pocket costs. In Part D, a patient must first meet a $405 deductible, in comparison with the $183 Part B deductible for 2018, according to an analysis by Amgen. Part B drugs are administered in a doctor's office, while Part D drugs are obtained through a pharmacy. Making this change could create instances when a patient is able to self-administer what was previously a Part B drug, and there may be safety concerns about the lack of proper monitoring of patients while taking the drugs, Amgen said.